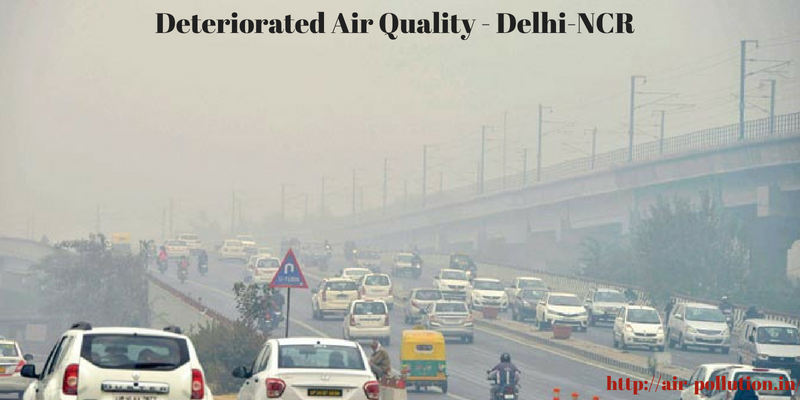 Whenever we talk about air pollution we usually think of something that is outside like smog, CFCs, and another form of outdoor air pollution. 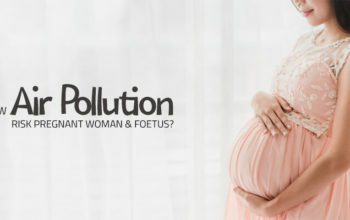 But the air inside your home or office could be more polluted than air outside. The air inside your home can be polluted by formaldehyde fire retardants, lead mold or even volatile chemical compounds from fragrance used in household cleaners. According to the Environmental Protection Agency (EPA), the indoor air quality can be more polluted than outdoor air. 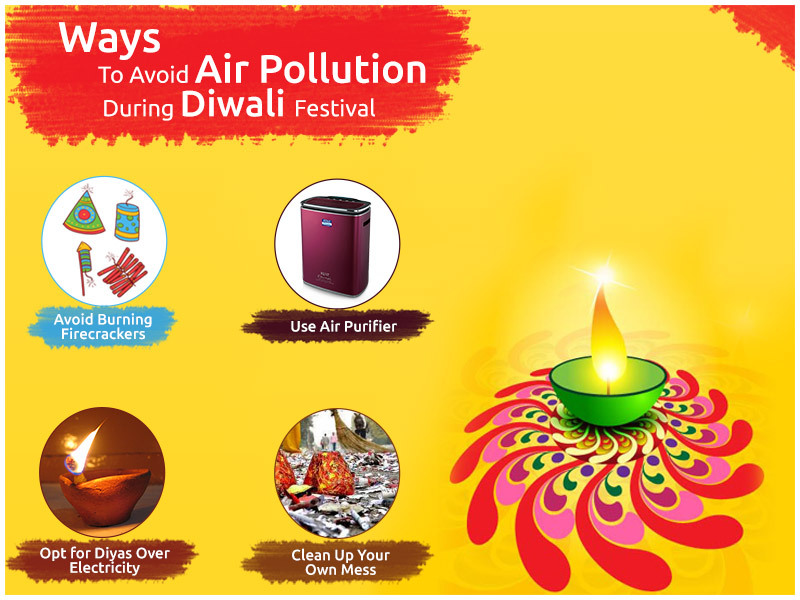 However, we can easily improve indoor air quality and can make our homes pollution free. Here are some of the most common ways that you can reduce indoor air pollution and improve indoor air quality at home. Do you know a cigarette smoke contains more than 4000 chemicals? 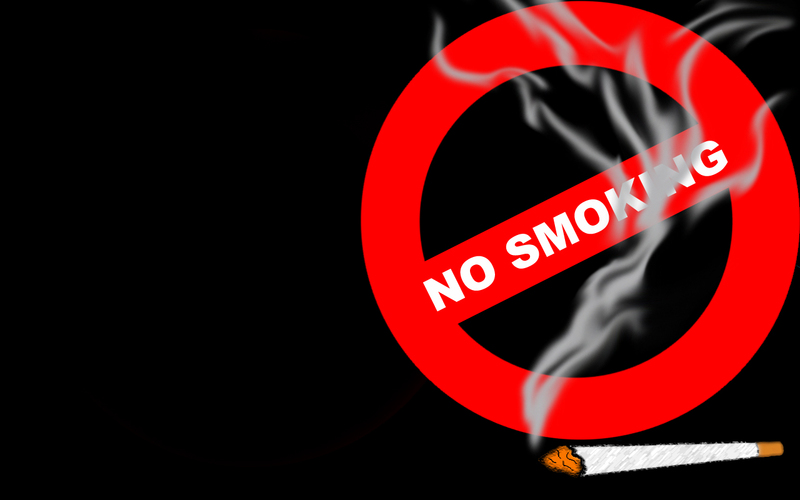 Even second-hand cigarette smoking is the most important aspect of indoor air pollution. For the smokers, the addiction of smoking can cause breathing problems, heart attack, cancer, and stroke. Even the second-hand smoke can increase the children risk of respiratory infection like asthma, cancer, and even sudden infant death syndrome. 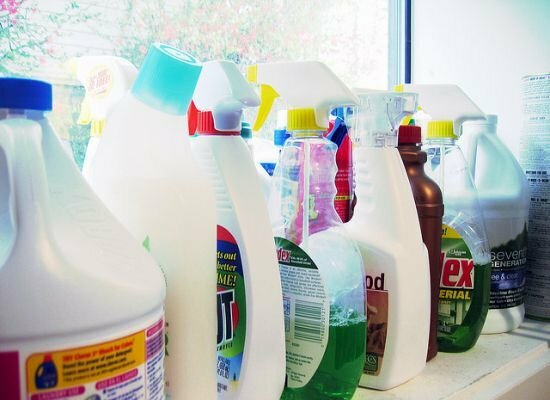 The fumes and chemical that evaporates from the common household cleaning product are actually volatile chemical compounds that are one of the major causes of indoor air pollution. The presence of these chemicals increases the level of toxicity in indoor air. Look for fragrance-free and naturally scented products. Plants not only add beauty to your home but also can filter out many air pollutants. 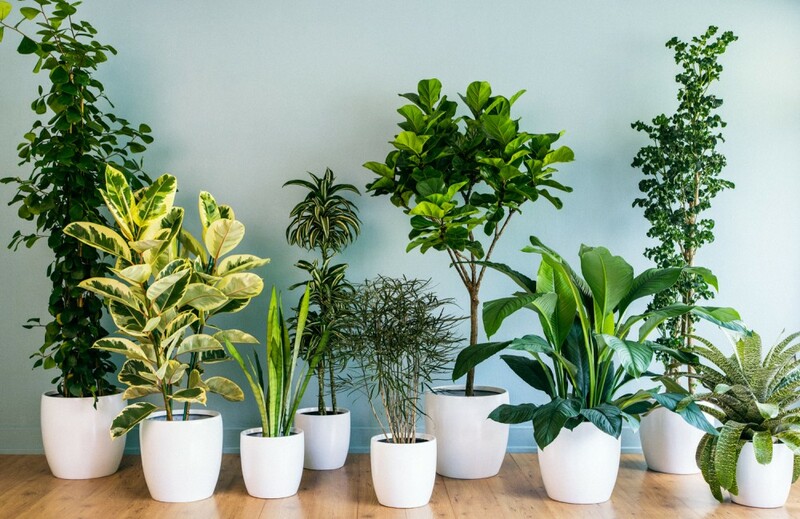 It has been scientifically proven that some indoor air purifying plants like Money Plant, Bamboo Palm, Aloe Vera, Snake Plant, Peace Lily etc. can effectively remove the toxic pollutants such as formaldehyde, benzene, and trichloroethylene from the indoor air. Use a HEPA air purifier to make the indoor air fresh. As HEPA air purifier are highly effective in removing even pollutant PM2.5. In India, Kent HEPA air purifier is regarded as the best amongst all. 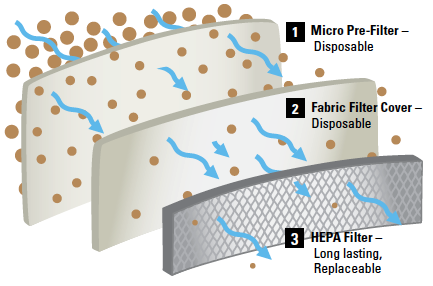 The more air passes through the HEPA filter the cleaner the air will become. Home is supposed to be the safest place which is now being polluted. 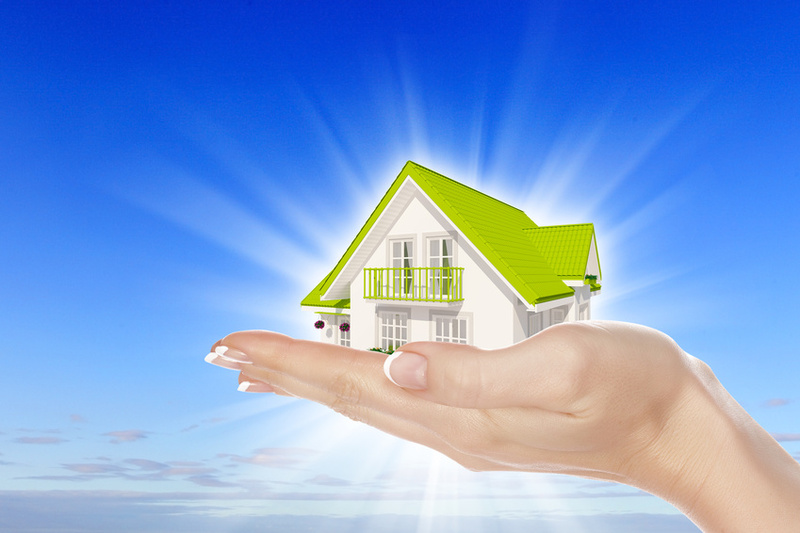 Follow the above-mentioned tips and make home a healthier place to live in.